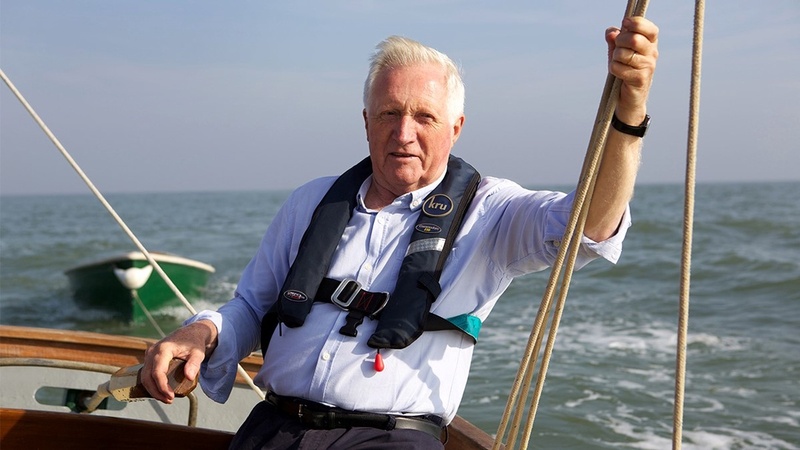 David Dimbleby sails the south west coast of England – along the coast of Devon and Cornwall – in his own sailing boat, Rocket, exploring maritime history, art and architecture as he goes. 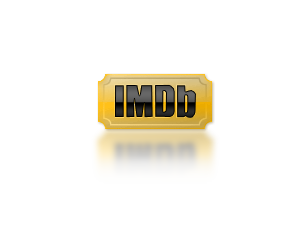 Caught up in stormyweather, he makes it to safety in the nick of time, to tell the story of Sir Francis Drake and a fantastic array of adventurers, explorers, pirates and smugglers. It’s also a chance for David to enjoy some of Britain’s most beautiful coastline and turn his hand to a bit of art himself. David also gingerly submits himself to one of the oldest maritime art forms of all – the art of the tattoo. THE INFAMOUS MOMENT DAVID GOT HIS TATTOO. David Dimbleby continues his voyage round Britain, sailing his boat Rocket along the south east coast from Hampshire to Kent. This was the front line coast, the edge of Britain essential to its defence and the first point of attack for invasion forces. From the great battleships of Nelson to the sea forts of Henry VIII, this is a story that embraces Britain’s darkest and most heroic moments. Having examined the sea as a source of exploration, defence and trade, David Dimbleby explores how it emerged as a source of pleasure, Punch and Judy and sand sculpture. Starting at Gorleston-on-Sea, David explores the creation of a seaside holiday culture that remains uniquely British to this day. Sailing down the Suffolk and Essex coasts and into the Thames, David also shows how the sea became an irresistible subject for our most celebrated artists and architects, before finally docking in the very heart of British maritime power: Greenwich.